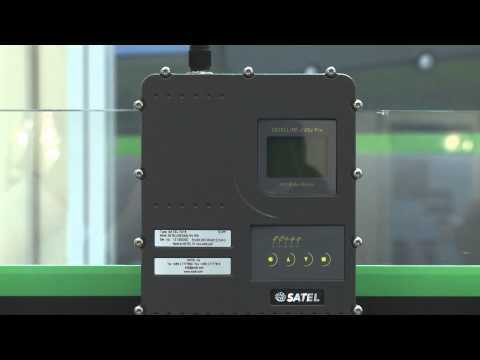 Fixed Base Stations from SATEL Survey are defining reliability in Surveying, Precision Agriculture, Machine Control, CORS, and more. 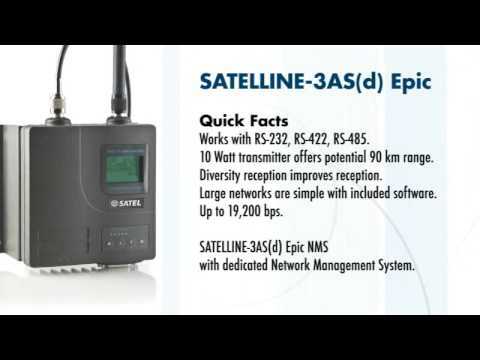 Easily boost the power of your existing GPS/GNSS base station to extend range and work around tougher terrain. The package has everything you need to get started including cables, antennas, and power supplies.